Cases involving drug charges are some of the types of cases we have discussed on this blog. While many of those cases involve possession of specific drugs, trafficking, dealing or a host of other charges, there is one charge that might have our Utah readers wondering exactly what it means. That charge is drug paraphernalia. In the broadest aspect, drug paraphernalia is anything used in the making or using of drugs. While that is the general definition of drug paraphernalia, there are several factors that affect these charges. State laws and federal laws are two of those factors. Some items, such as glass pipes and roach clips, are listed as drug paraphernalia under federal law. Other items, such as needles, scales or plastic baggies, are covered under certain state’s drug paraphernalia items. Does drug reside have to be found on the paraphernalia? Drug residue doesn’t necessarily have to be on the alleged drug paraphernalia for a person to be charged with a crime. The context of intended use can lead to a drug paraphernalia charge. An example of this would be a scale located in the same home as cocaine. The scale could be used to weigh baggies of cocaine, so the scale might be classified as drug paraphernalia. The sentences for drug paraphernalia convictions vary greatly. Those who have been charged with a drug paraphernalia charge has the right to defend themselves against the charges. 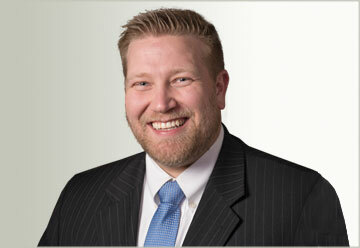 Knowing how to apply various laws to your case might help you to determine how your defense should be presented. What Are Some Positive Points To Plea Bargaining? Some defendants who are facing charges, including drug charges, might find out that they are being offered a plea deal. There are several points that defendants might appreciate when it comes to the plea bargaining process. Understanding these positive points might help you decide if you want to consider the plea bargain. Can a plea bargain help me resolve my case faster? Generally, a case is resolved faster when a plea bargain is used. You don’t have to go through the trial process, which can help you to avoid public scrutiny that might occur if your case is tried in court. This can also help you to save money since the case is resolved faster. Can I avoid incarceration through a plea bargain? It is possible to avoid incarceration in some cases; however, some plea deals will include incarceration. It is important to realize that a plea bargain might include a sentence that is less than the maximum sentence allowed by law. Can I negotiate the charge I plead guilty to? In some cases, you negotiate a plea deal that allows you to plead to a lesser charge. In some cases, this can give you a big advantage. For example, you might be able to get a charge involving drug distribution or trafficking reduced to something that isn’t as serious. It is important for you to fully understand what is included in the plea bargain and how it will affect your case and the rest of your life. You should also know that plea bargains aren’t appropriate for all cases. 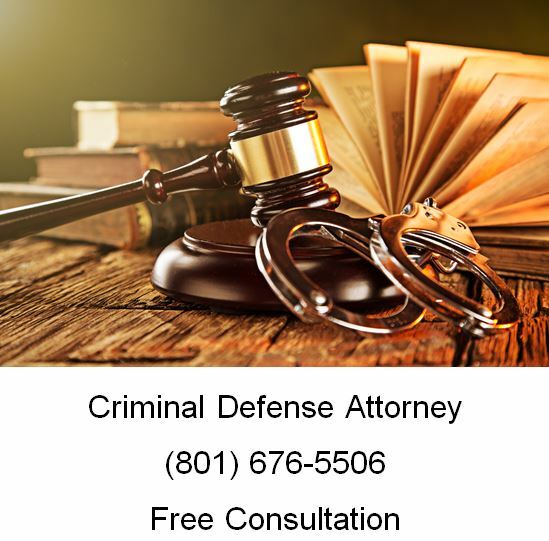 If you need help with a criminal charge, please call Ascent Law now for your free consultation (801) 676-5506. We want to help you.